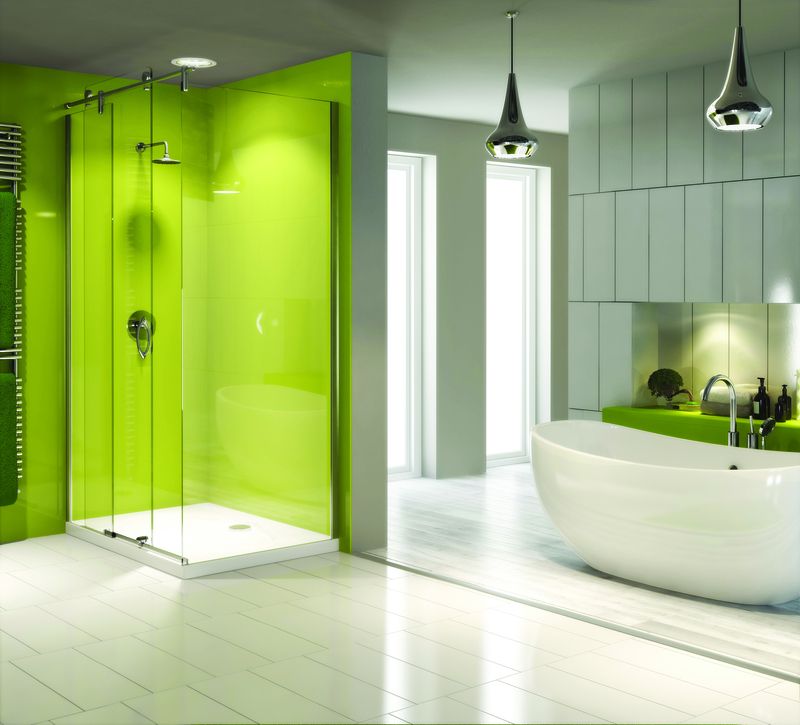 Despite their name, frameless shower enclosures are not truly frameless. They have a far less metal in their design which makes them easy to maintain and less at risk of corrosion. They are also far more sleek and elegant in profile. The glass is generally thicker and heavier than in framed cubicles and they must be flawlessly constructed to prevent leakage of water. Framed cubicles are easy to build, easily made watertight, and can stand up to a lot of abuse. Overall they weigh less than “frameless shower enclosures” which is something to consider if the cubicle’s final destination is in aloft conversion. Lighter toughened glass, easy-to-install technology and designer good looks have made “frameless shower enclosures” increasingly popular. 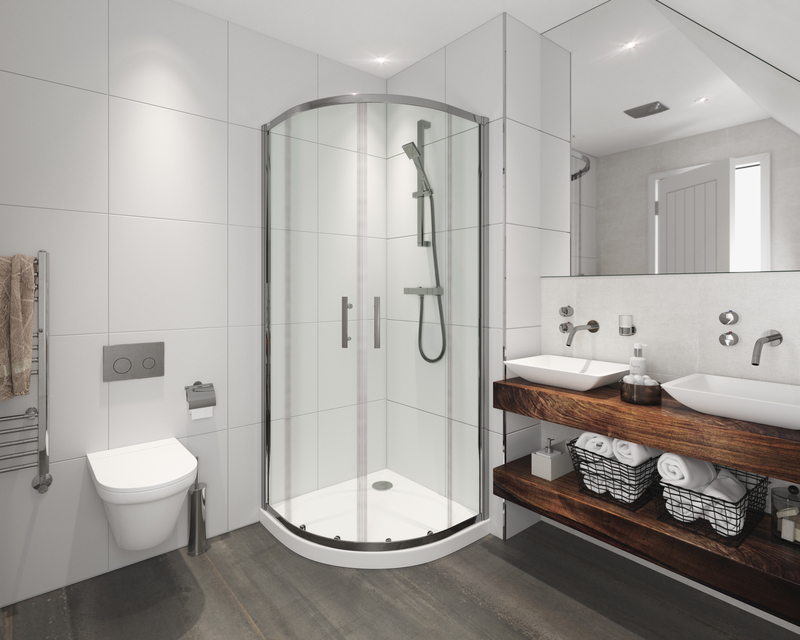 There are five main door types for shower enclosures. These are pivot; bi-fold; hinged (also called frameless); swing-fold and sliding doors. Generally, cubicle doors are provided for left or right opening. Pivot doors swing on two pins located at the top and bottom of the frame, providing a wide opening for the user. Bi-fold doors make the best use of space, as they don’t open into the room. Hinged doors are pure glass panels that provide a wide entrance for frameless cubicles. Swing-fold doors are full-size doors that swing inwards, without causing obstruction. Sliding doors, as the name suggests, slide sideways.